Popcorn is a popular snack in our house. 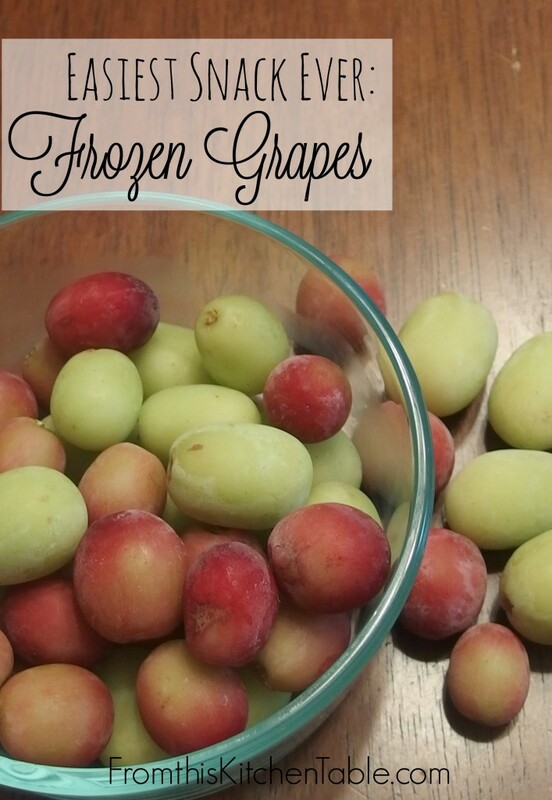 It’s easy and pretty healthy – especially if you use the Whirley-Pop we love so much. Most of the time it’s of the butter and salt variety popped on the stove. Sometimes I’m in the mood for a salty and sweet snack though and then kettle corn is the answer. We recently did some experimenting and found adding cinnamon to the mix brings it over the top. 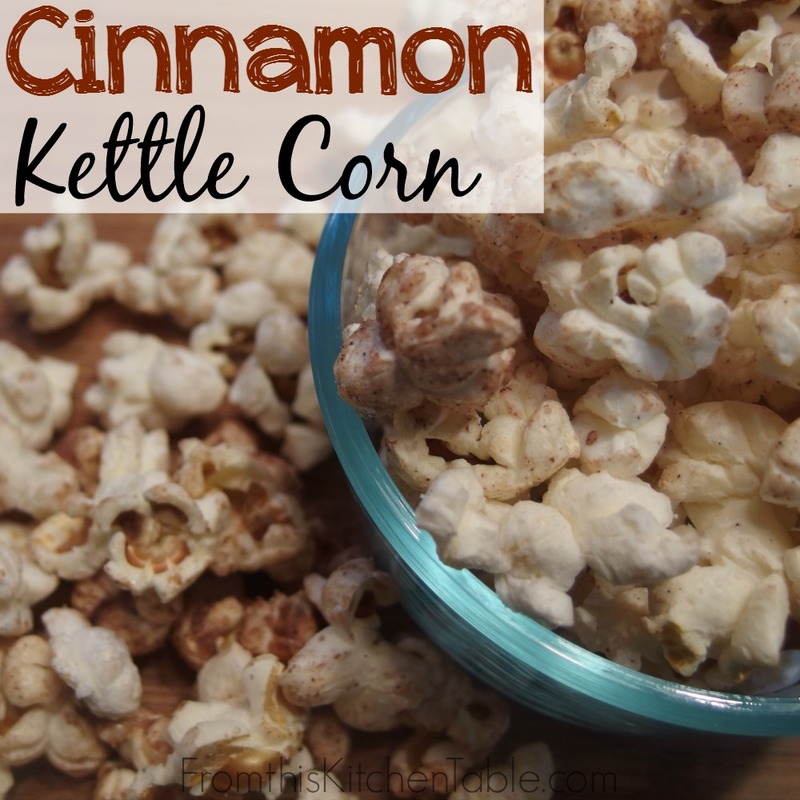 Cinnamon Kettle Corn is the perfect movie night food or afternoon snack. In my opinion, cooking is all about making things fit the tastes of your family. If you are trying to cut back on sugar, eliminate a tablespoon or two. Love salt? Add some more. My husband loved the popcorn with 3/4 teaspoon of cinnamon. Me, I like it with 1. But anyway you make it, it’s some good (and addicting) stuff! Once, I attempted to make this healthier by using sucanat . Umm, let’s just say everything had to be tossed. I think the higher moisture content caused it to burn. I use the fair trade cane sugar with no problems though. 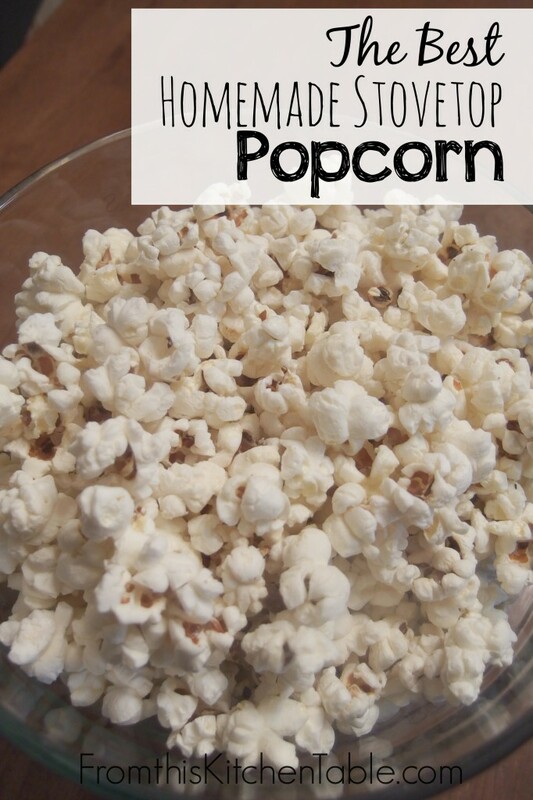 Put oil and 3 popcorn kernels in your popper. Turn heat to medium (or a smidge over). Close lid and use the handle to stir if you are using a Whirley-Pop or shake the pot every couple seconds. When finished popping, pour into a big bowl and sprinkle with salt. You Might Like These Posts as Well! This entry was posted in Uncategorized on January 23, 2015 by Deanna Michaels. Thanks, Carrie! We are huge popcorn lovers in our house as well. Kenna as asked for “cinnamon kettle corn” many times since we first made it. 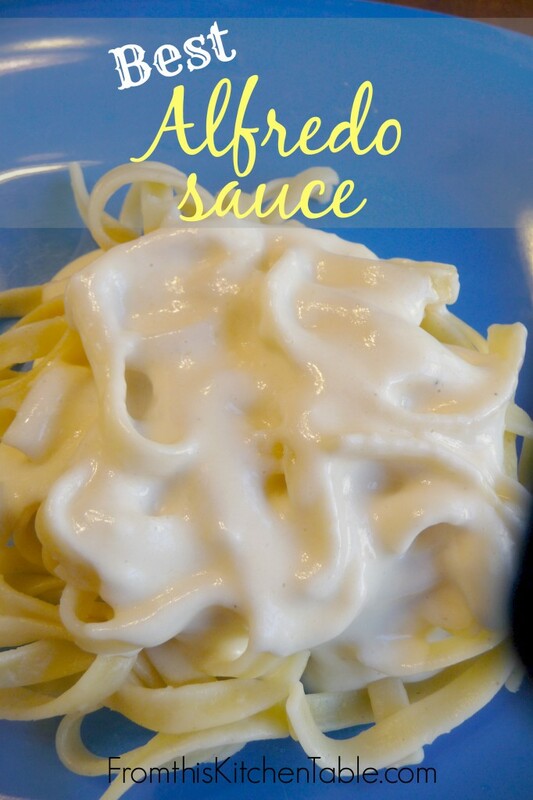 Yum – easy, healthy, and affordable. We are doing pretty good – the kids fighting colds and I think Spencer is cutting molars. . . that’s always fun. But he did better last night and I slept a 5 hour stretch for my first time ages. 🙂 And I feel like we are finally getting into a good New Year routine. Fun new stuff on your blog – such a great family you have. Popping over from Motivation Monday =) I love popcorn but on doctors orders I’m not supposed to eat it. IT looks delicious! Be sure to share your crafts & DIYs at Two Uses Tuesday (Mon 11pm EST to Fri 11pm EST) over at Sarah Celebrates if you don’t already! Thanks for stopping by! Bummer for no popcorn! Thanks for letting me know about your link party. This sounds like something we might try. If you try it, I hope you guys enjoy it as much as we do! Cinnamon? Genius! I already make my kettle corn very similarly to what you do. Next time I’ll have to give your cinnamon version a try. Found you at Thrifty Thursday! Thanks! I love kettle corn and I just think I love the cinnamon stuff a little more. 🙂 It’s my daughter’s new favorite snack. Thanks for stopping by. Thanks! We love it – hope you enjoy it as much as we do. I love to snack on popcorn. I bet this is delicious! Thanks for sharing at Totally Terrific Tuesday! It’s super yummy! And agreed, popcorn is about the perfect snack. Oh yum! We love kettle corn! The addition of cinnamon would be amazing! It’s my daughter’s favorite! Whenever I make a different kind of popcorn she’s always disappointed. 🙂 Thanks for hosting. I can’t wait to try this! Thanks for linking up at A Little Bird Told Me Link Party! Thanks for stopping by! 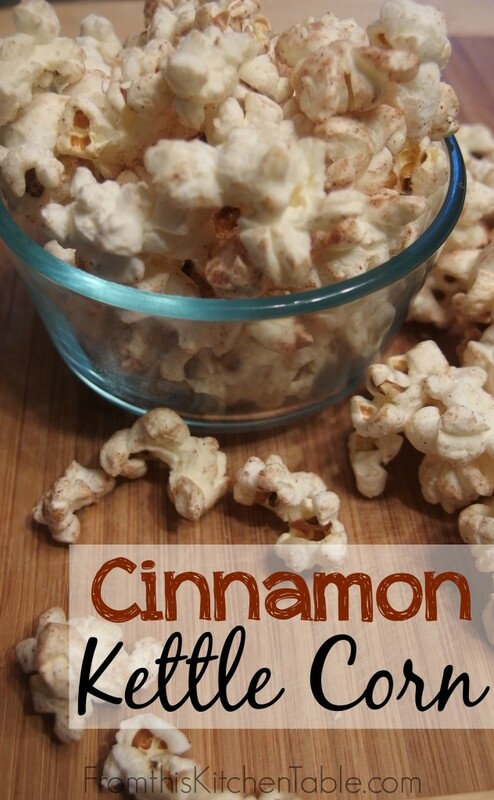 We love kettle corn and the cinnamon is a fun and different touch.